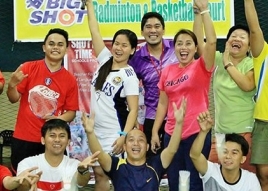 Essentially, Shuttle Time acts as the self-study boot camp for teachers and coaches, helping them hone their skills and expertise in making badminton a fun and safe sport to play for children and youth – via modules and instructional videos. BASE is the acronym for Badminton Awareness in Schools and Education Institutions. 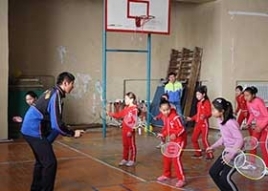 Acting as an introductory learning programme, children across the continent are now enjoying badminton games with the equipment provided to them via BASE. Each school or institution is provided with 18 racquets, 2 badminton nets and 6 tubes of Yonex shuttles. Which school do you want to help create Badminton awareness? Please contact the school and inform them of your intention to help them get hold of the Badminton equipments that Badminton Asia intends to provide to the schools at no cost.